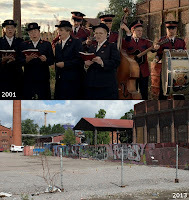 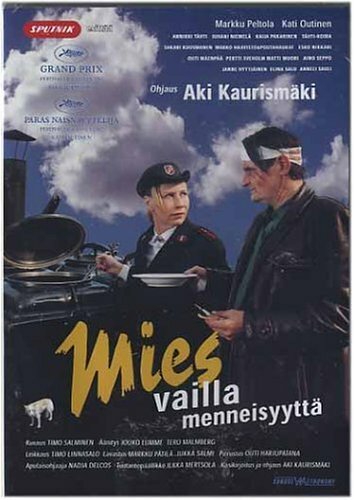 Starring Markku Peltola, Kati Outinen, Juhani Niemelä and Sakari Kuosmanen. 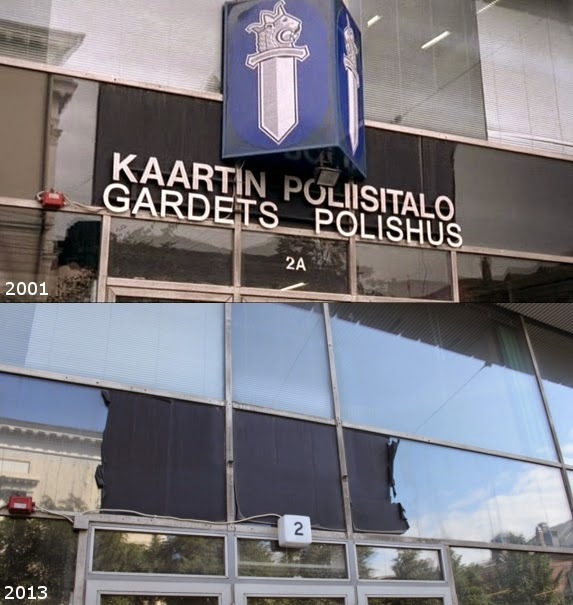 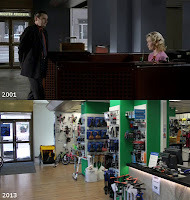 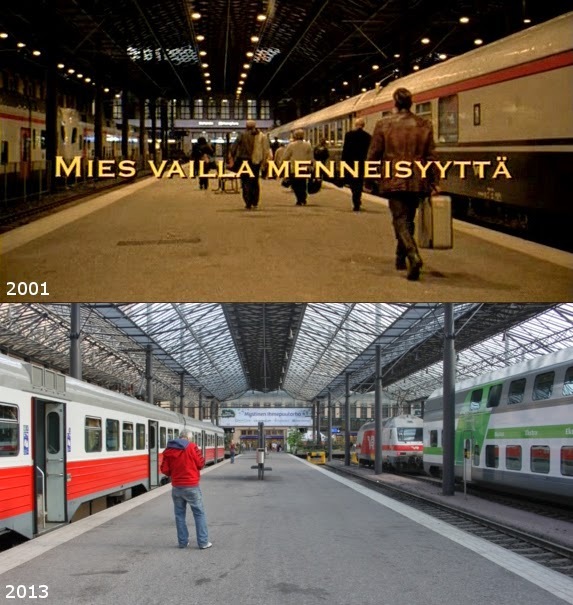 The Man Without a Past (Mies vailla menneisyyttä in finnish) is a 2002 Finnish comedy-drama film directed by Aki Kaurismäki. 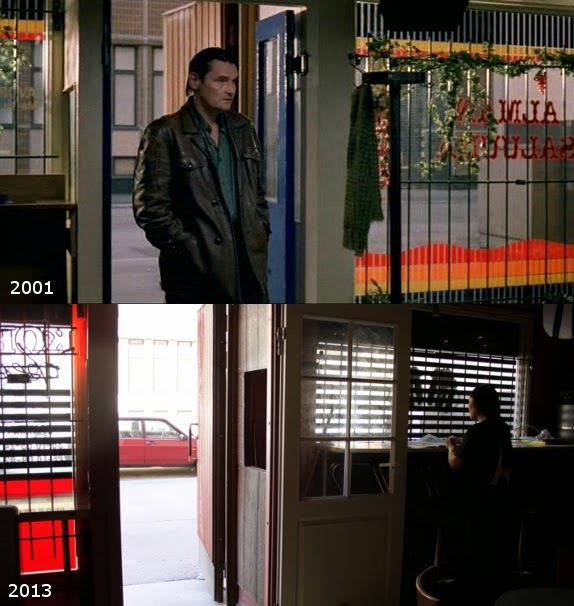 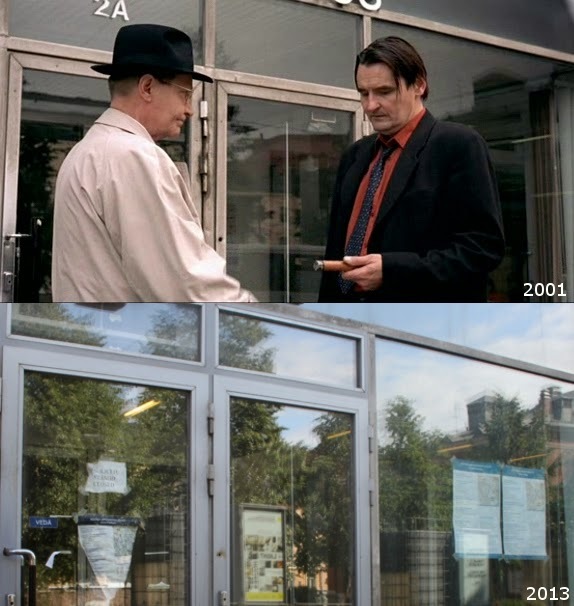 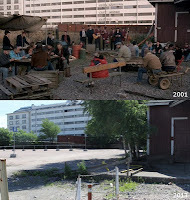 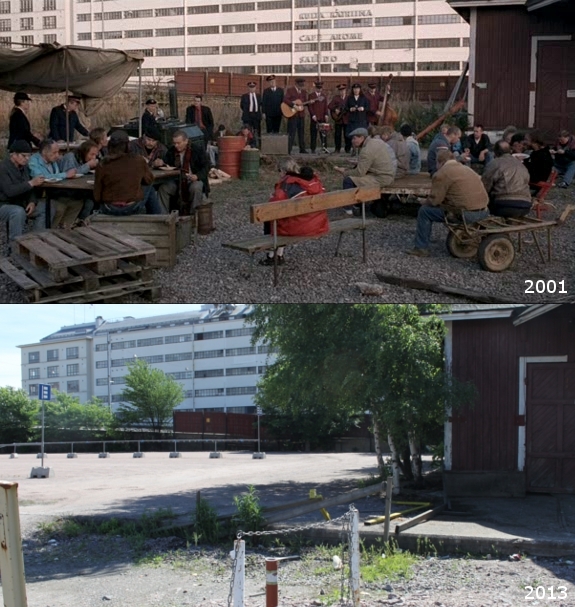 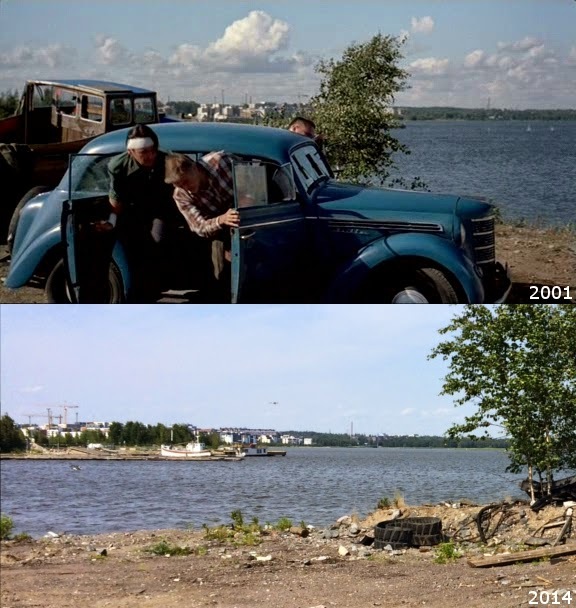 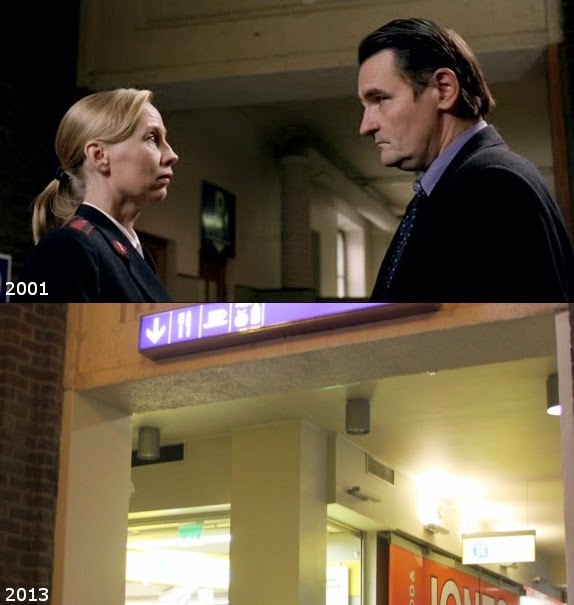 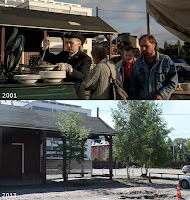 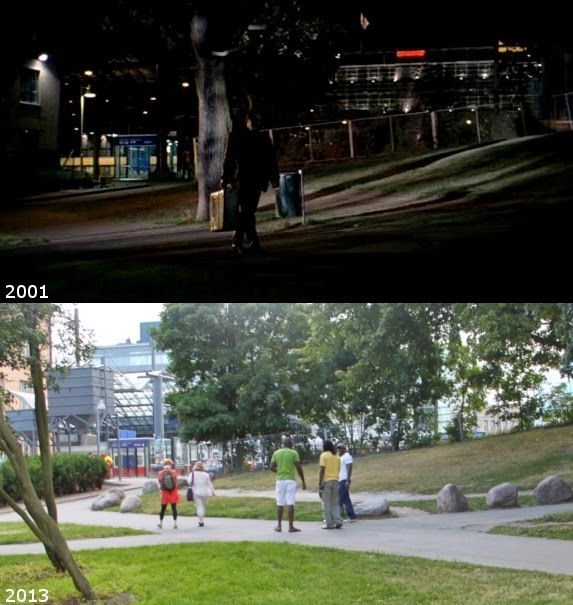 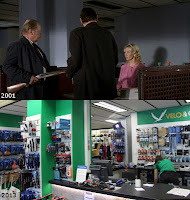 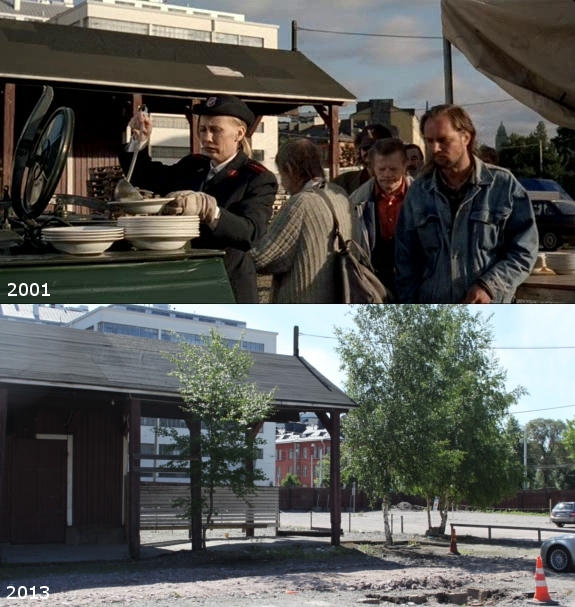 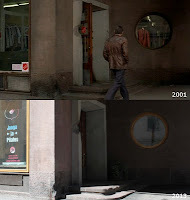 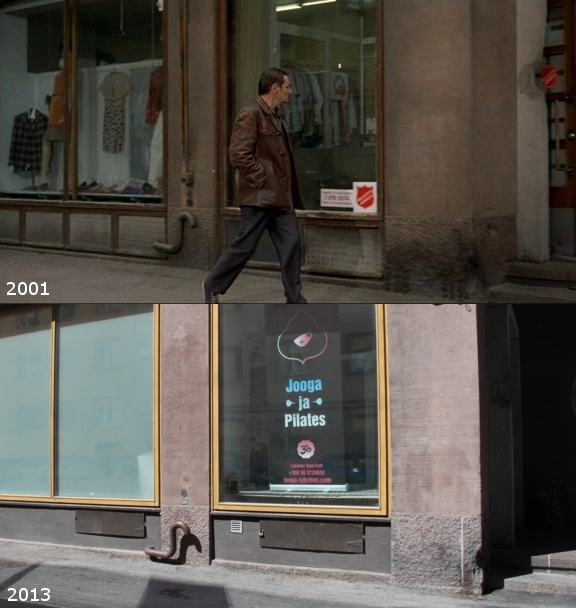 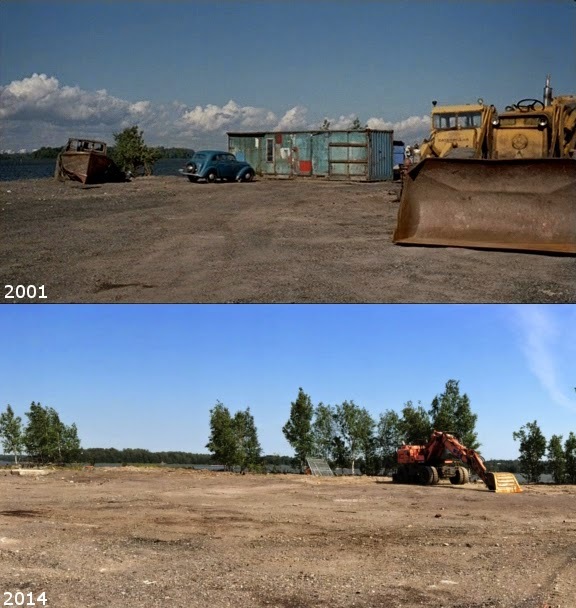 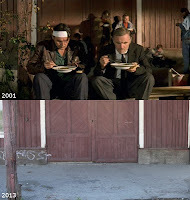 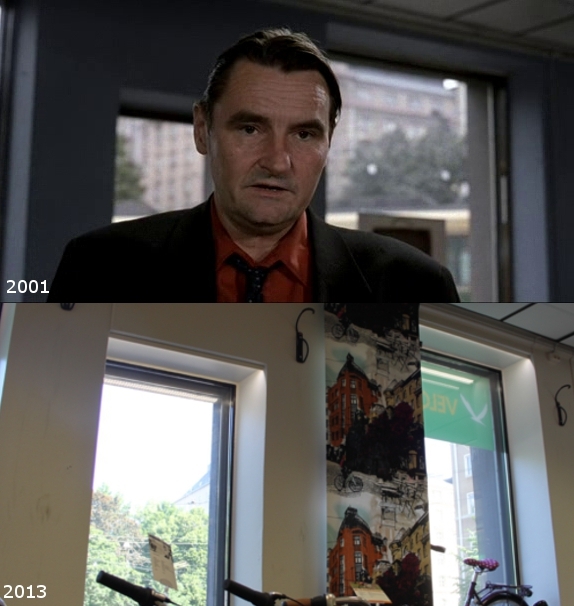 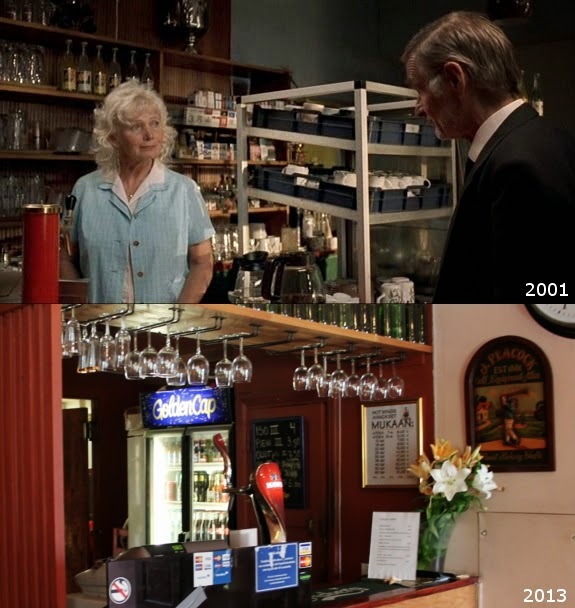 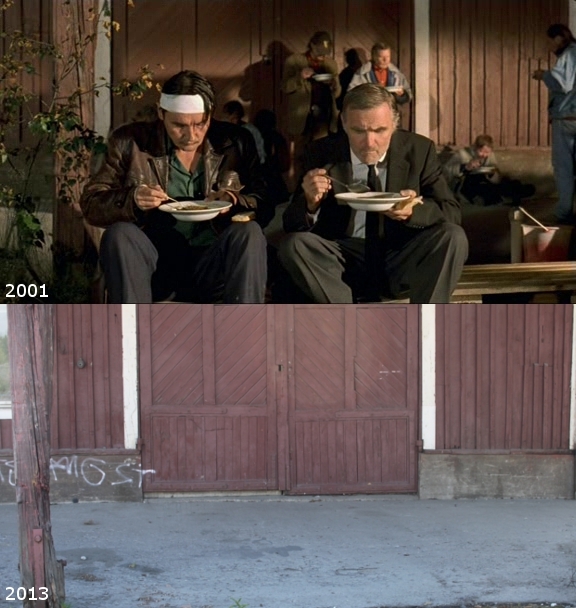 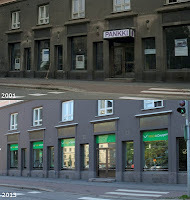 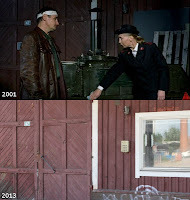 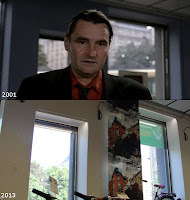 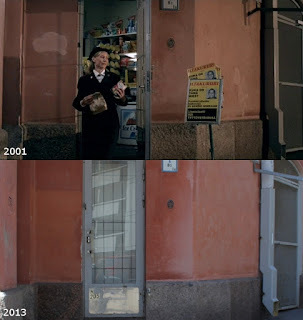 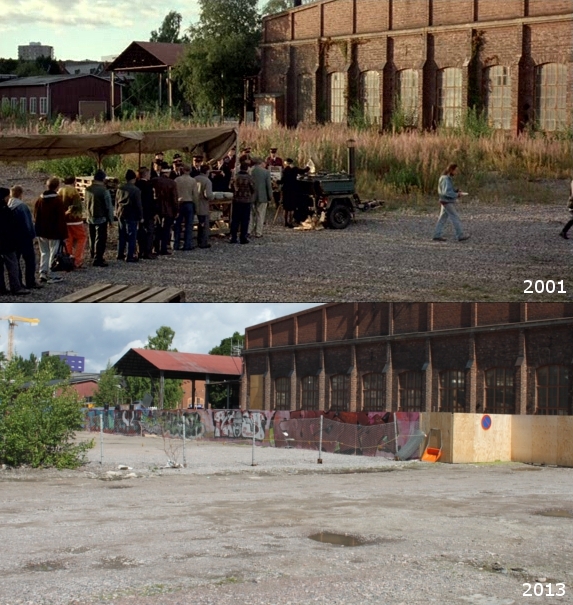 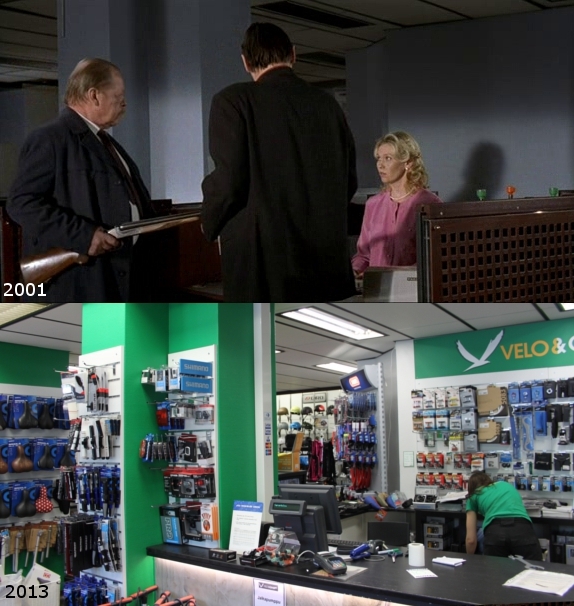 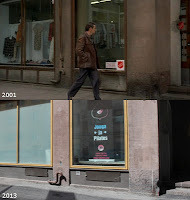 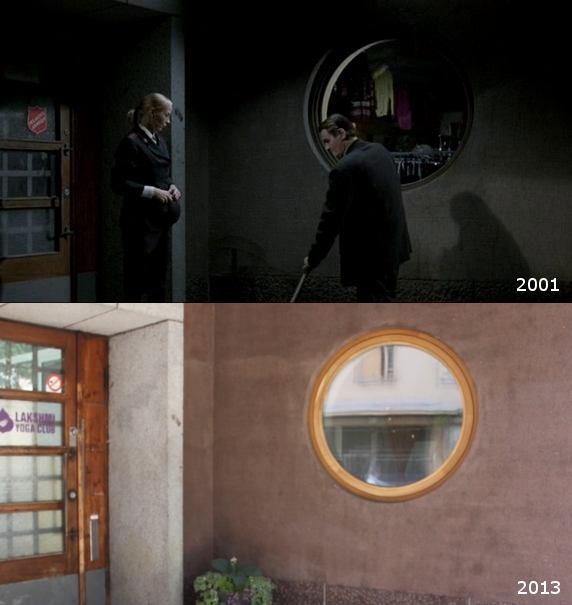 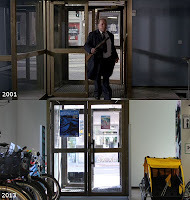 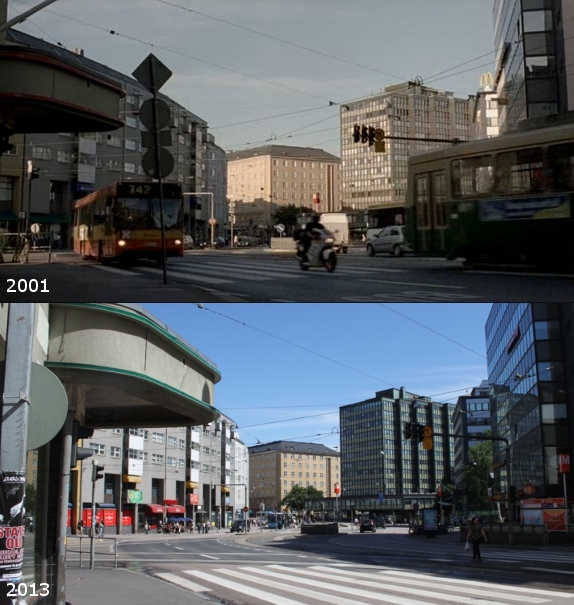 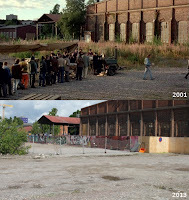 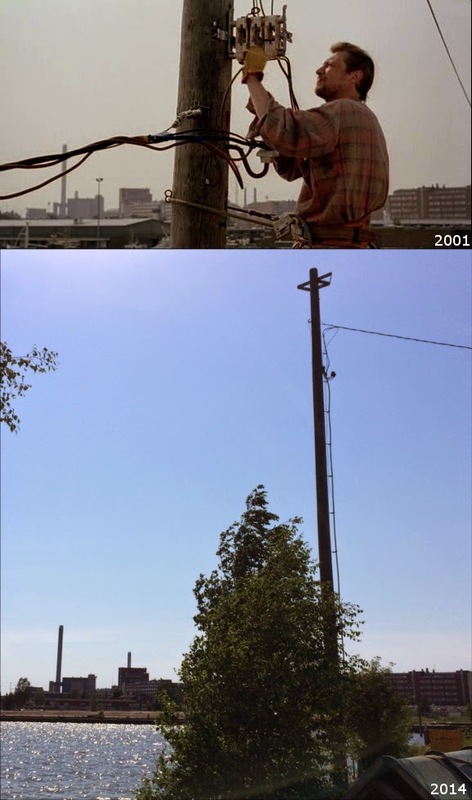 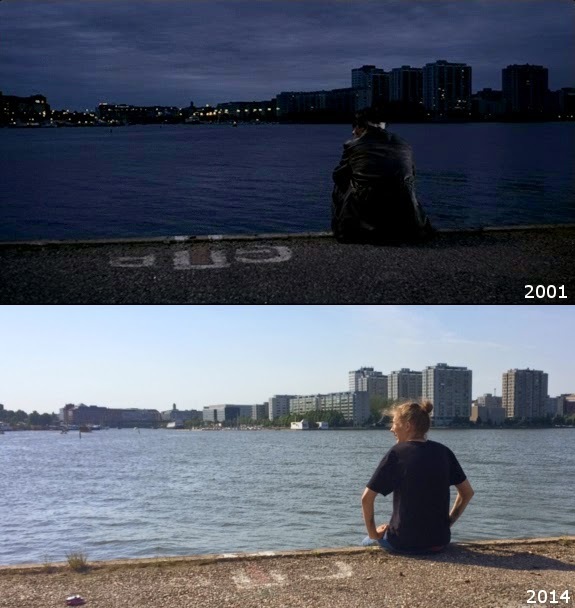 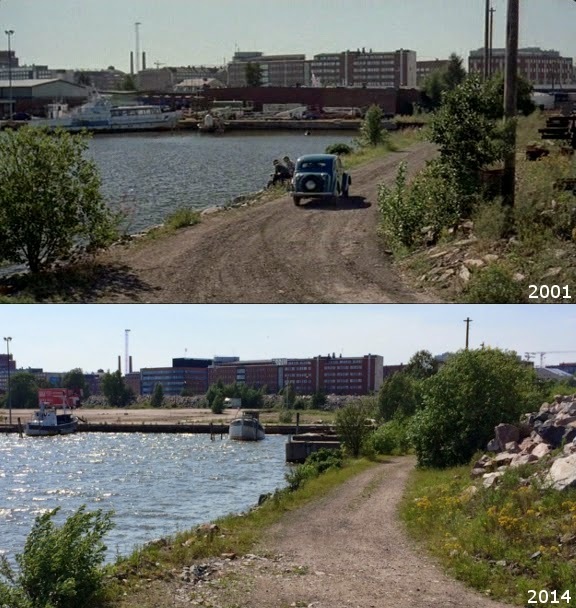 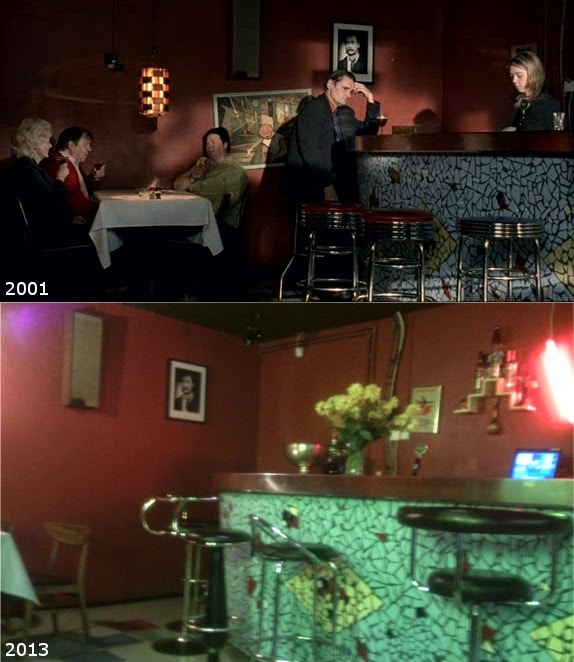 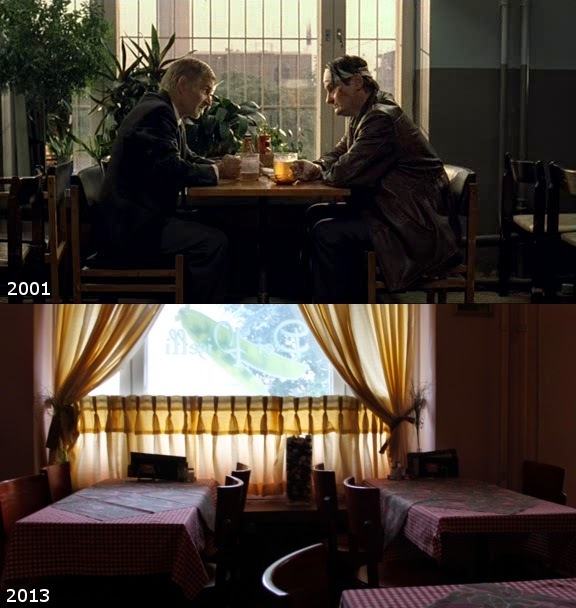 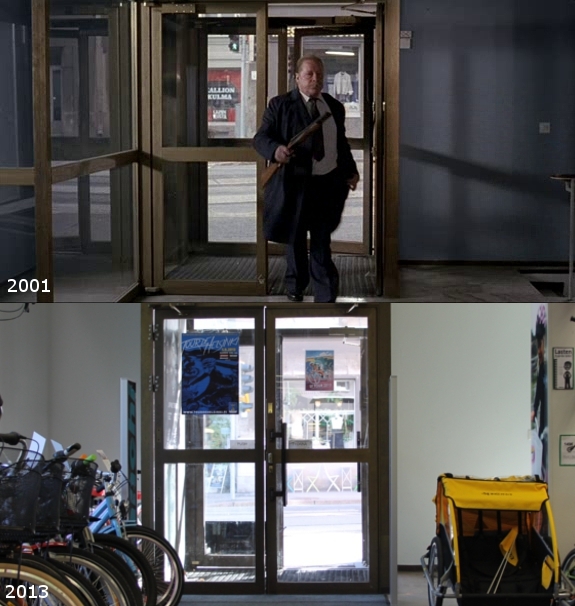 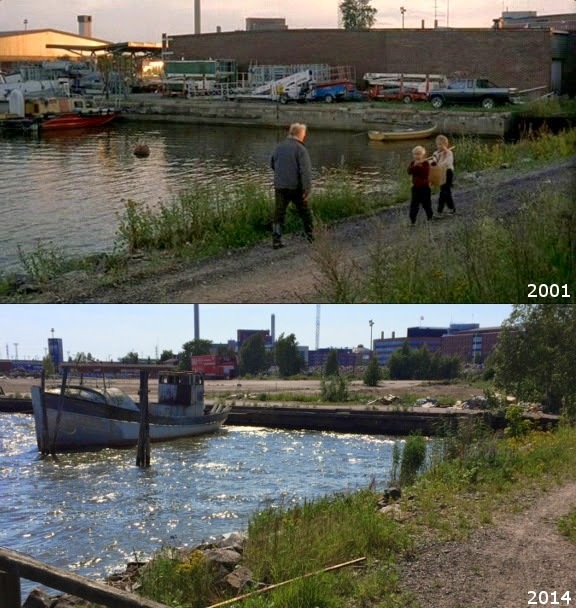 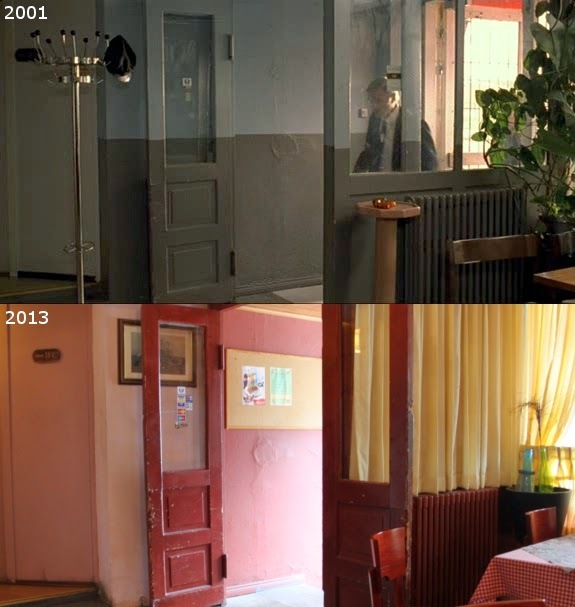 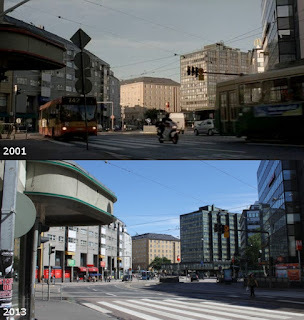 It is the second installment in Kaurismäki's Finland trilogy, the other two films being Drifting Clouds (1996) and Lights in the Dusk (2006). 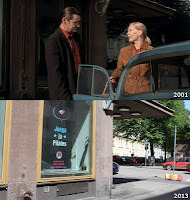 The film was nominated for the Academy Award for Best Foreign Language Film in 2002 and won the Grand Prix at the 2002 Cannes Film Festival. 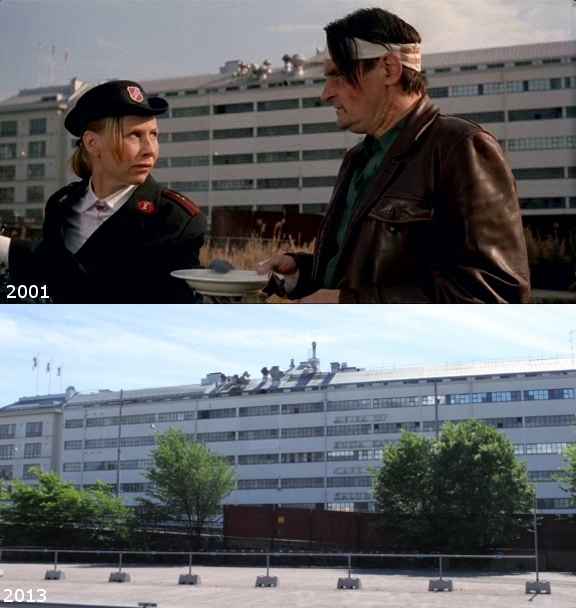 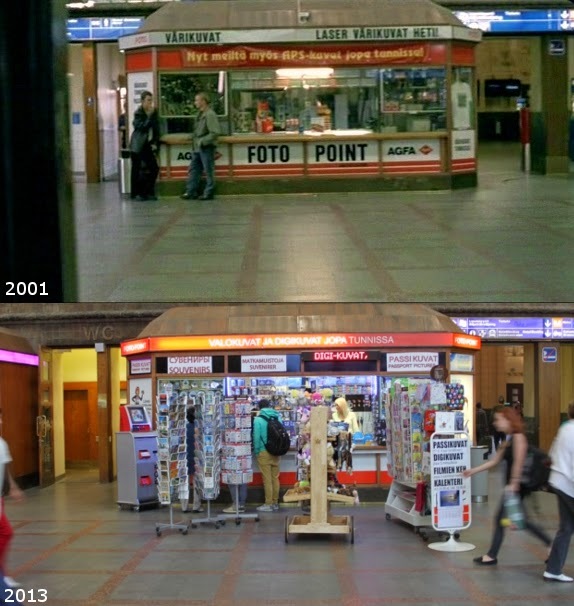 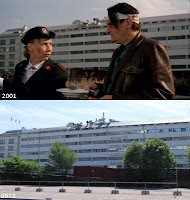 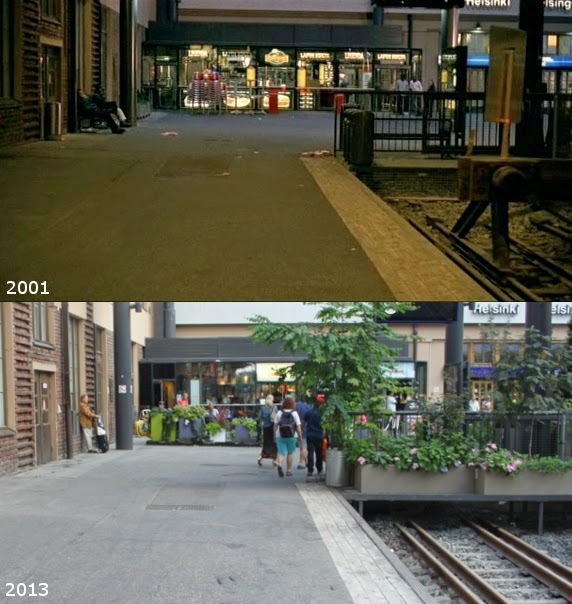 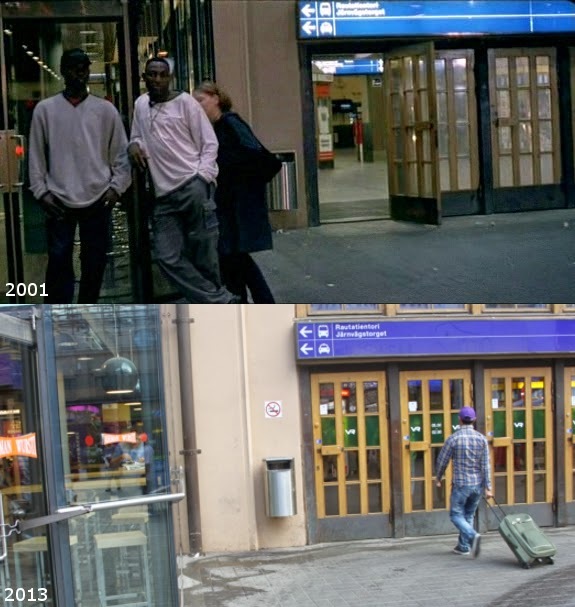 The film begins at Helsinki Railway Station. 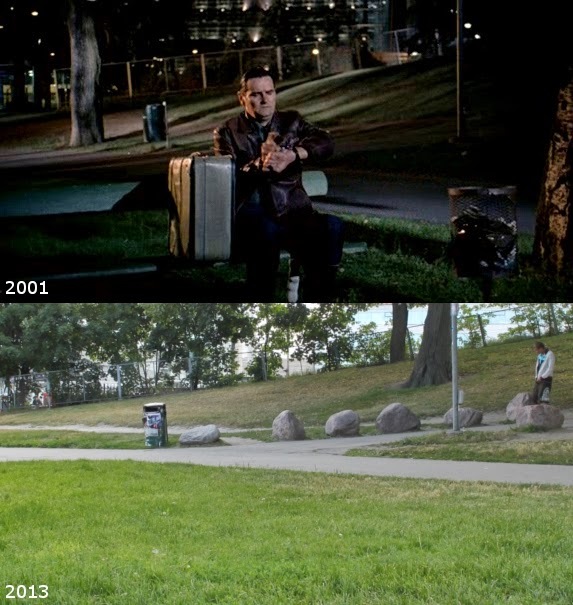 M (Markku Peltola) walks in Kaisaniemi park and sits down. 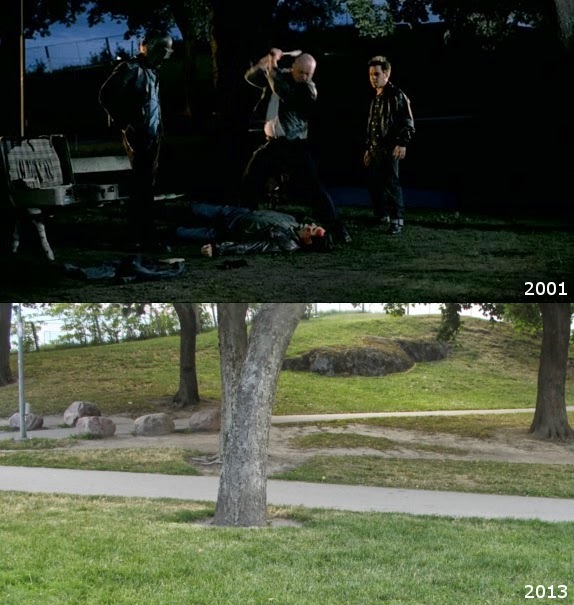 He gets beaten up and robbed. 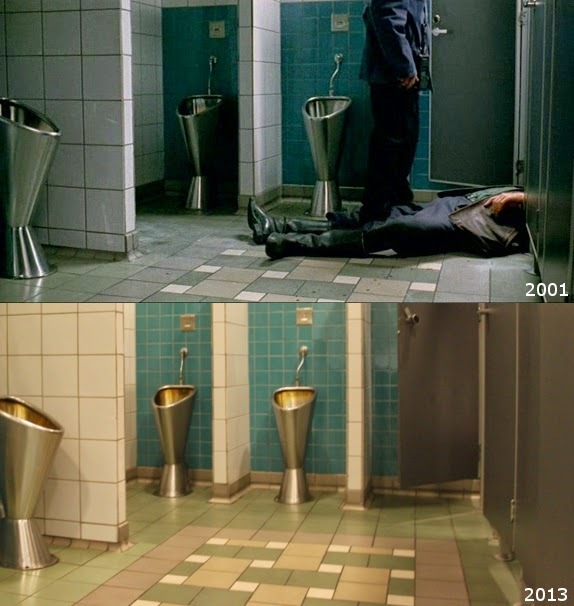 and passes in men's room at the railway station. 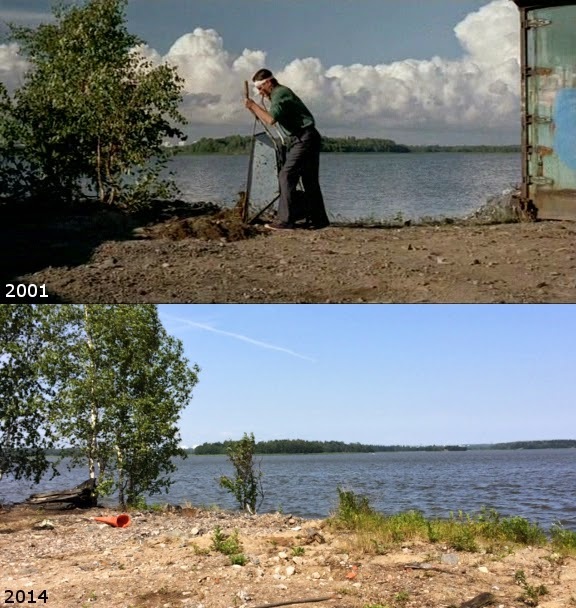 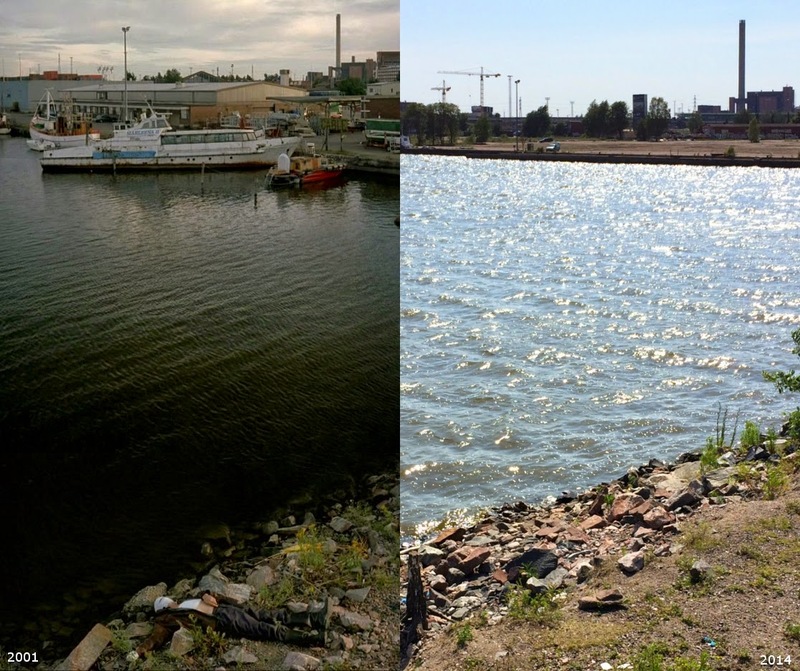 After waking up in a hospital and escaping there, M lays in beach at Verkkosaari. 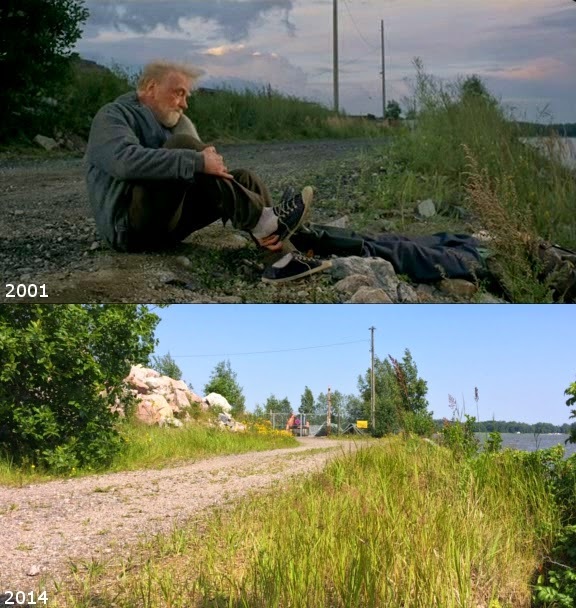 Some bum steals his shoes.